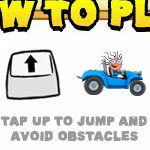 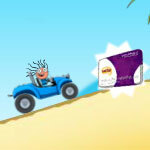 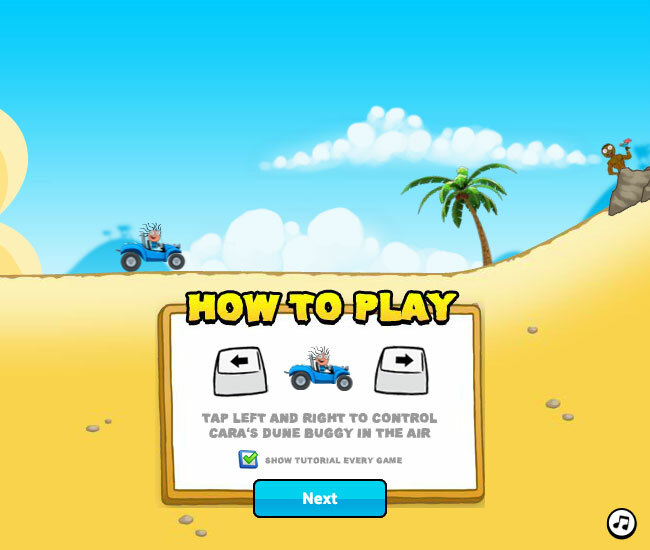 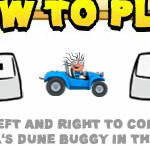 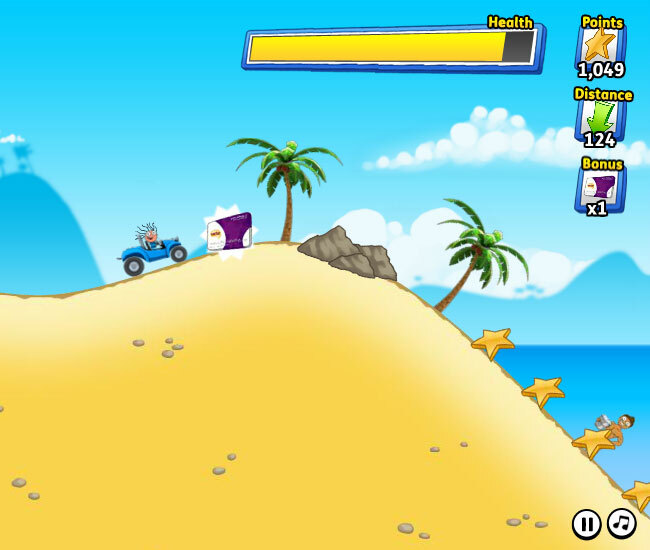 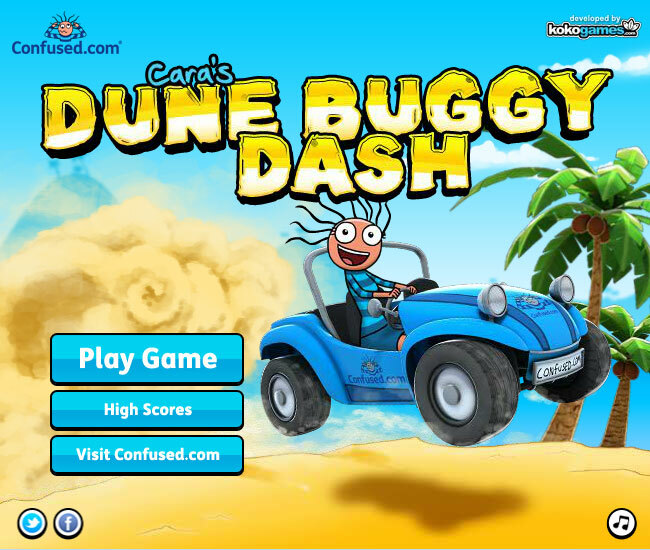 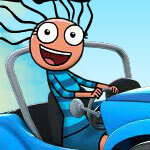 Outrun the sandstorm in Cara's Dune Buggy Dash! 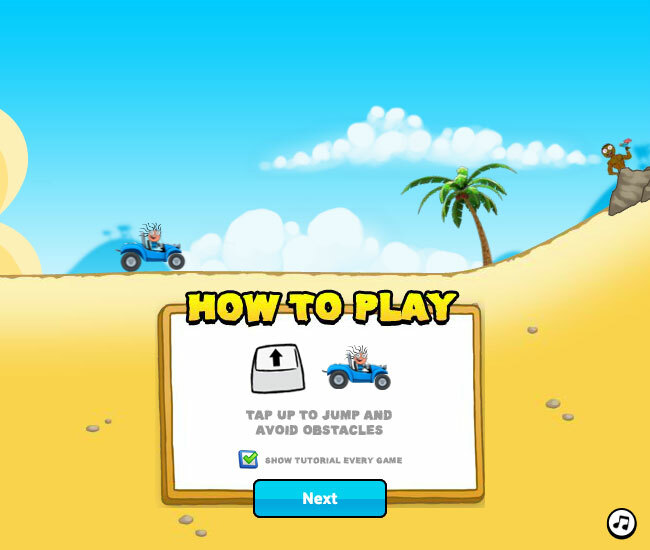 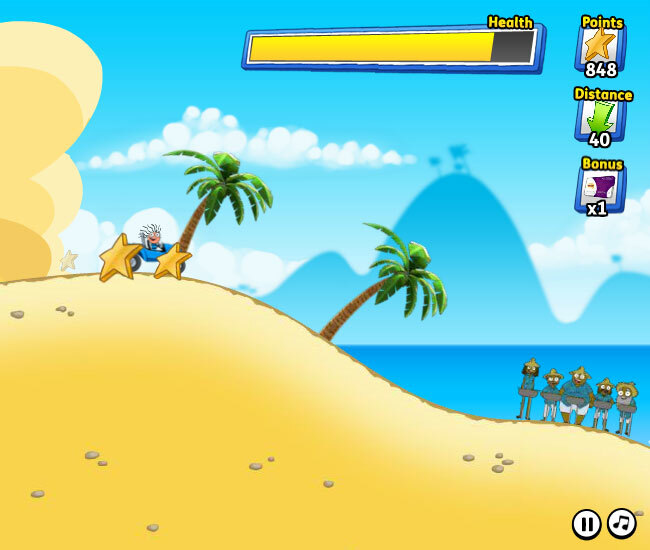 Perform incredible stunts and jump across the dunes whilst avoiding any obstacles in your way. 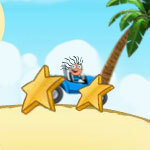 Collect stars to build your points as well as bonuses to boost your score, increase your speed and bump up your health bar too!